It's little surprise that a city which has housed the likes of Thomas Gainsborough and John Maggs should still be steeped in artistic treasures today. Quest Gallery, which celebrates its 10th birthday next year, aims to blend paintings and prints with applied art objects of fine quality. The Margaret's Buildings venue has permanent collections from an eclectic selection of artists, including members of the Royal Society of Portrait Painters, Australian Aboriginal art, ceramics by Pippin Drysdale, glass by Rachael Woodman, silverwork by Sidsel Dorph Jensen, and jewellery by Wendy Ramshaw. 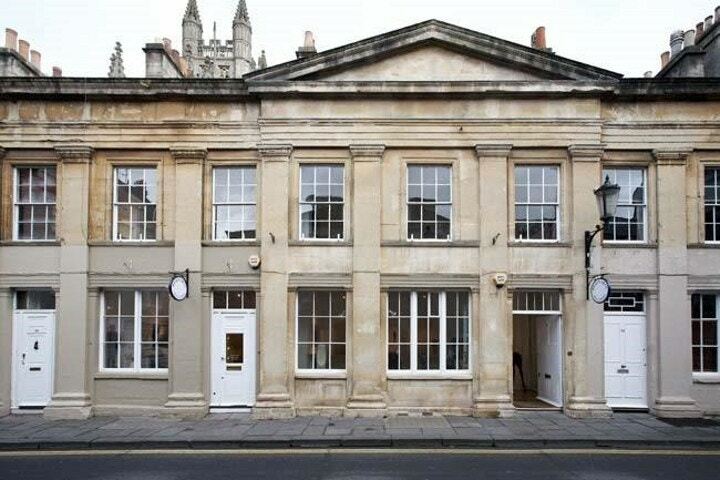 Beaux Arts in a listed building in York Street is Bath's longest established commercial gallery. 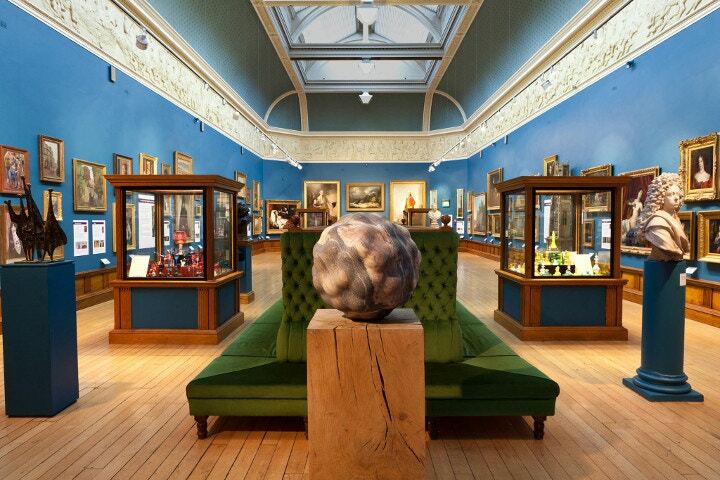 It specialises in the work of leading 20th century painters, sculptors and studio ceramicists, and buys and consigns modern British and contemporary works of art. Half of Beaux Arts' scheduled eight annual exhibitions are dedicated to promoting new, young talent. Forthcoming highlights include Akash Bhatt's new paintings, Anthony Scott's new sculptures and Ipek Kotan's new ceramics (all October 21 to November 16). 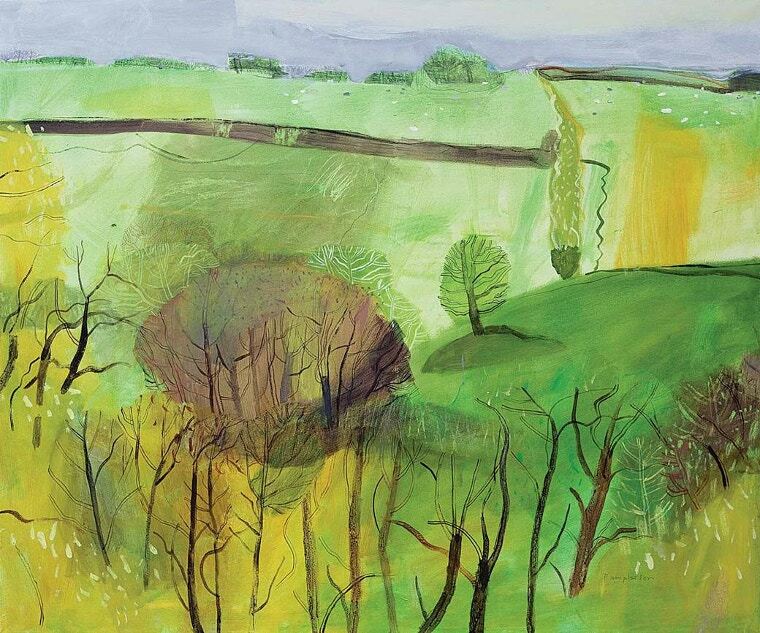 The Victoria Art Gallery in Bridge Street is currently showing an exhibition of over 50 paintings and drawings celebrating the work of William Scott (1913-1989), Bath's most famous post-Gainsborough painter. William Scott: Simplicity and Subject runs until November 17. Rostra Gallery in George Street has forged a reputation for quality, accessible art in a relaxed environment. It is now showcasing The Shock of the New, which presents the freshest new works from old and new artists alike (including Sir Peter Blake and Dan Baldwin), contrasted with rare prints from the Rostra archive (including Heidi Konig and Sir Donald Hamilton Fraser) released for sale. It runs until November 4.